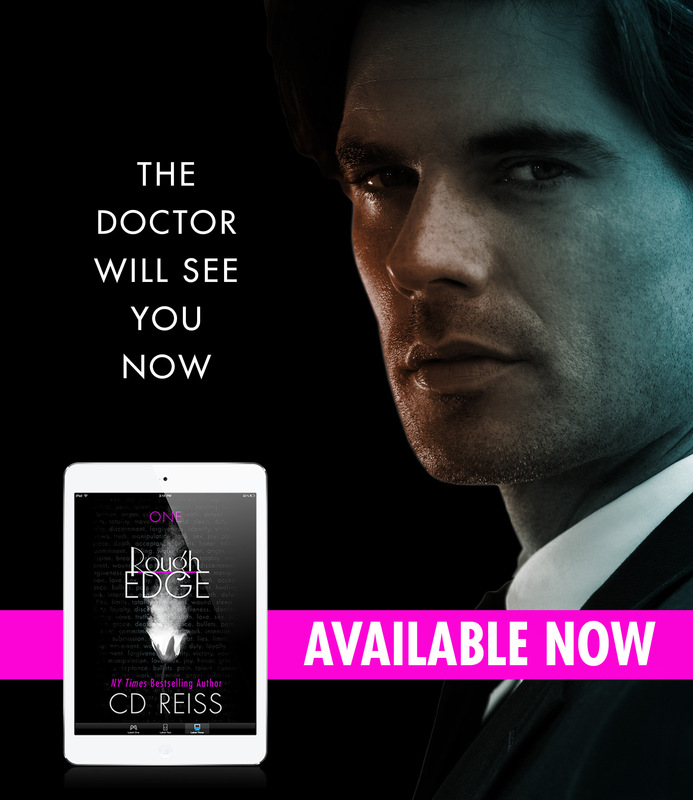 NY Times Bestselling author CD Reiss brings dark intensity to a couple so in love, they’ll make the darkest of sacrifices to save each other. I have no idea where to start. I have read many of C.D. Reiss’ contemporary romances and have truly enjoyed them but had never read any of her dark books yet. Yet being the operative word. 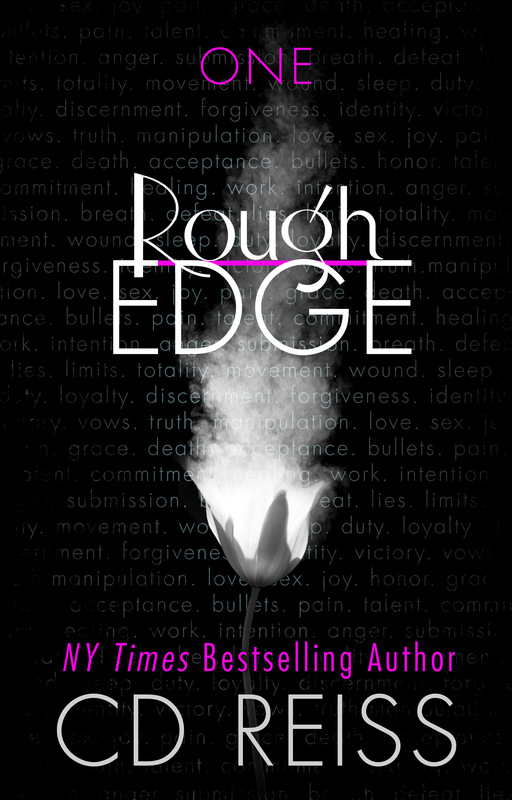 Rough Edge was an intense and emotional story about a married couple in love but experiencing some rough edges they need to work through. 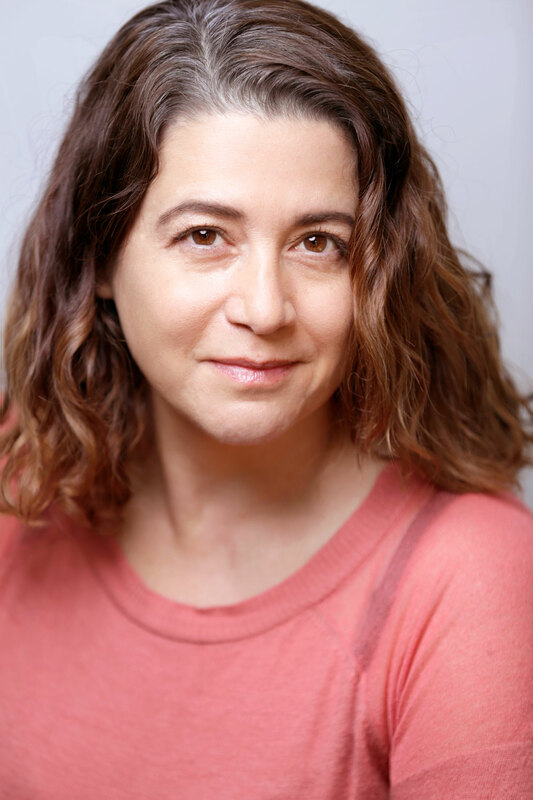 What do you so when you love someone so much and need them desperately, but those same needs and wants can push you too far? Greyson and Caden are married and in love and starting a life together after she leaves the army. They met while serving and though she thought the army would be her life, meeting Caden changed everything. Greyson was a strong and independent woman. Finding her way outside of the army has not been easy, but she is determined to succeed. Her love for Caden was unconditional. Caden adores Greyson. She is everything. He wants noting more than to make her happy, but when something seems to desire her more, can he be what she truly needs. There is so much I want to say about this story, but this is one book you need to experience. I was consumed and wanted to hide in a corner and just devoured every word. This is not a story you expect, but one you want to know. This is the first book in a series and let me tell you, that ending had me wanting to beg for the next book. A must-read story for sure! Do not mind me as I sit in a corner waiting for the next book to hit my kindle!